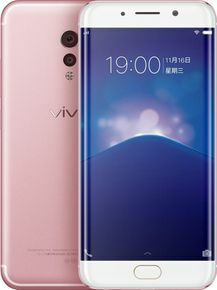 Vivo Xplay6 is new upcoming model from Vivo. The Expected cost of this phone is Rs. 44999. The processor in this phone is Qualcomm Snapdragon 820. This mobile has 6 GB RAM with 128 GB Internal Memory. This phone comes with 4G & 3G connectivity. This model runs on Android 6.0. It has 12 MP Rear Camera with flash and 16 MP Front Camera without flash. This mobile will be coming soon in the market, its price is expected to be around Rs.44999. Keep checking us for the latest price updates of this phone. This phone comes with Android 6.0. This model comes with 4080 mAh Removable . This phone has Dual Sim and there are dedicated slots for each SIM. 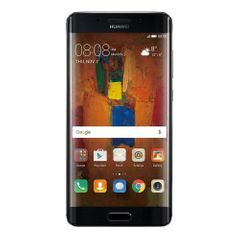 The dimensions of the phone are 73.4 x 153.6 x 8.19 mm (height x width x thickness) and weighs 178 g.
This mobile comes with display resolution of 1440 x 2560 pixels. The phone has a screen size of 5.46 in with touch screen. It has display density of ~538 PPI (Pixels per inch). 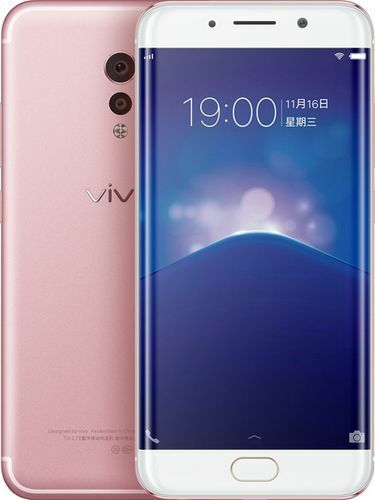 There is 12 MP Rear Camera in Vivo Xplay6 with Flash. There is 16 MP Front Camera but without Flash.